Want more defined cheekbones? Or a more pronounced cleavage? 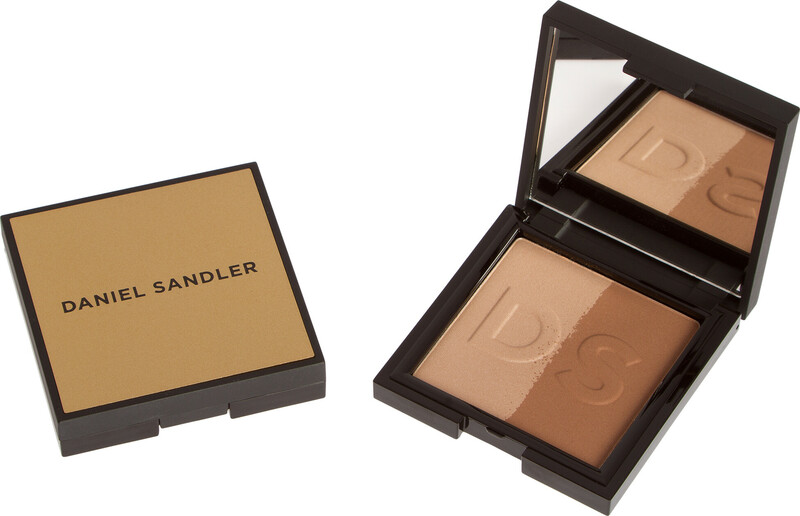 Experience the Daniel Sandler Sculpt and Slim, an easy-to-use, pressed powder dual-purpose contour kit that helps create the illusion of defined cheekbones and a slimmer face. Either use on its own to create a natural contoured-effect or right after applying blusher. Apply the dark shade under cheekbones and then give your cheeks that extra lift by sweeping the highlighter on the highest part of the cheekbones. Try the Daniel Sandler angled Small Powder brush (sold separately) for the perfect application. 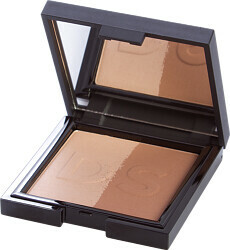 Daniel Sandler Sculpt and Slim-Effect Contour Face Powder 7g is rated 5.0 out of 5 by 1. Rated 5 out of 5 by Amy5 from Beauty Must-Have! This contour face powder is amazing! Never worn face make-up before and after watching Binky Felstead's Youtube video on contouring, I decided to invest in some! Couldn't be happier, comes with a great little mirror on the lid too.